TORONTO — Testing various electronics components such as memory to make sure that they can withstand the rigors of the automotive environment has long been standard operating procedure. But today’s smarter cars and emerging autonomous vehicles must be put through their paces as a complete package. 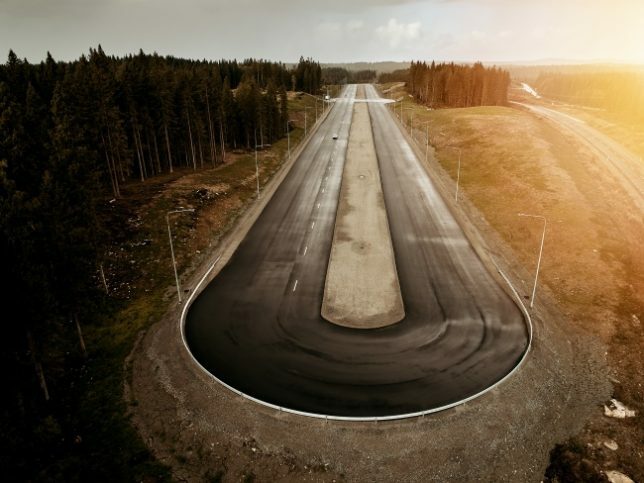 In Europe, this can now be done at the AstaZero 5G test facility, a joint venture of Swedish state-owned Research Institutes of Sweden (RISE) and Chalmers University. In a telephone interview with EE Times, AstaZero CEO Peter Janevik said that it’s the most advanced testing environment for self-driving vehicles, designed to provide the data necessary to predict vehicle behavior in real-life situations without the need for on-the-road testing. TORONTO — Only months after announcing it would slowly wind down its 3D Xpoint collaboration with Micron Technology, Intel Corp. has outlined where it sees the persistent memory delivering the most benefits. Its latest data center strategy includes two new members of its Xeon process family. The Xeon E-2100 processor is available immediately, while its Cascade Lake advanced performance processor will be released in the first half of next year. The E-2100 processor is aimed at small- and medium-size business and cloud service providers to support workloads on entry-level servers, as well as across all computing segments for sensitive workloads that need enhanced data protections. Cascade Lake, however, is a new class of scalable Xeon processor, said Lisa Spelman, vice president and general manager of Intel Xeon products and data center marketing. If getting your IT systems to support privacy legislation is your jam, you’re going to love the latest update to the Personal Information Protection and Electronic Documents Act (PIPEDA). Better yet, you can apply your experience meeting the General Data Protection Regulation (GDPR) to your compliance efforts. 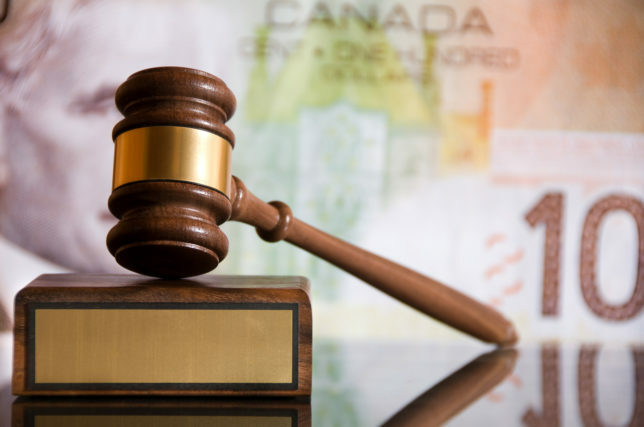 Read my closer look at what’s involved in this update and what steps you can take to remain compliant over at Tektonika. 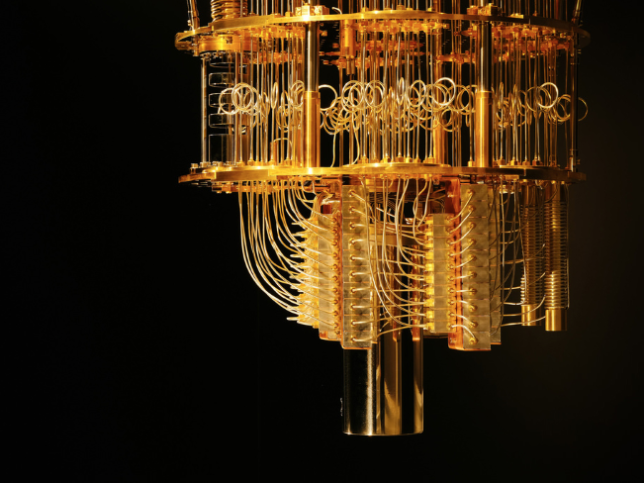 TORONTO — It’s always been assumed that quantum computing is better — at least to the layperson. But IBM research scientists have now actually proven mathematically that quantum computing is faster than a classical computer for certain problems. The critical word, however, is “certain.” In a telephone interview with EE Times, Bob Sutor, vice president of IBM Q Ecosystem and Strategy, said this mathematical proof demonstrates concretely the difference between certain types of computations that can be done with a quantum computer versus a classical computer. TORONTO — Emerging use cases are revealing the many ways memory technologies can be an avenue for threat actors to create havoc, whether for stealing data or sending malicious instructions. Security features in memory aren’t new, of course. The “s” in SD card initially stood for “secure,” but the SD Association hasn’t really emphasized it for a decade, while electrically erasable programmable read-only memory (EEPROM) has long been used for applications that need embedded security such as credit cards, SIM cards and key-less entry systems, among others. 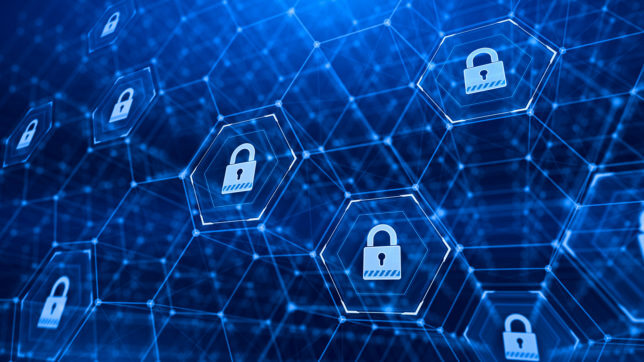 But as different kinds of memory are put into a wider variety of systems — such as automotive, manufacturing and the Internet of Things (IoT) — the need for security has greatly increased. The question is not only where that security will be integrated, but how it will be managed, especially in embedded memories that are expected to remain in a device for years, possibly decades. Last year was the worst year to date for cyber attacks, but many predict 2018 will be even worse. Given how 2018 is going so far, that’s not hard to believe. The frequency of high-profile breaches is only increasing, and the payouts hackers enjoy are getting bigger. In an environment where cybercrime prevention can feel like a losing battle, how can you help your company stay secure? Read the full story on Tektonika. oom or bust. It’s long been the cycle for established memory technologies. As 3D NAND pricing softens, DRAM still appears to be going strong. But for how long? And will these ups and downs always be the norm despite diversified demand and emerging vendors from China? 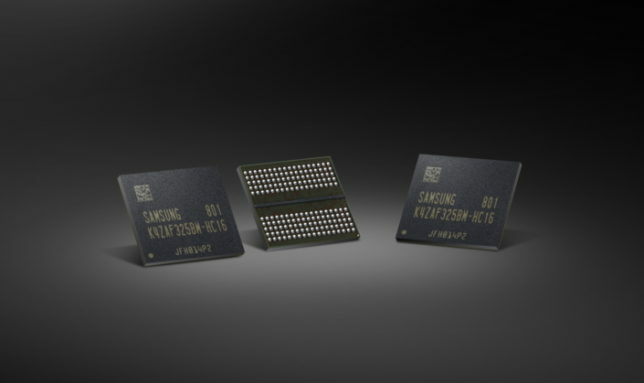 One key characteristic of the DRAM market is that there are currently only three major suppliers — Micron Technology, SK Hynix and Samsung Electronics. Read my EE Times story. 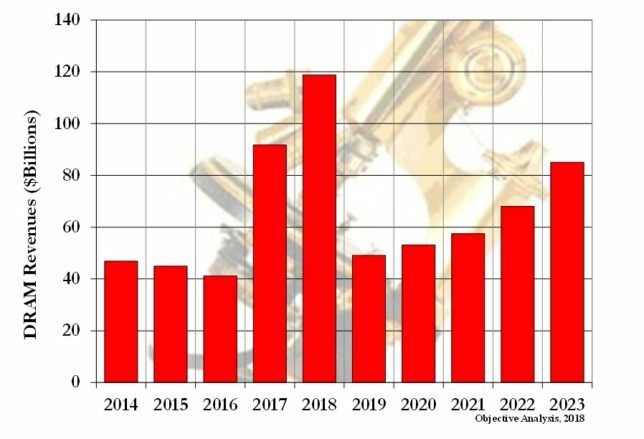 With the automotive market presenting potential opportunities of ever-emerging memories such as ferroelectric RAM (FRAM), magnetoresistive RAM (MRAM), and resistive RAM (ReRAM), Adesto Technologies is working hard to make sure that the latter makes the grade. It recently unveiled new research demonstrating the potential of ReRAM for high-reliability applications such as automotive. 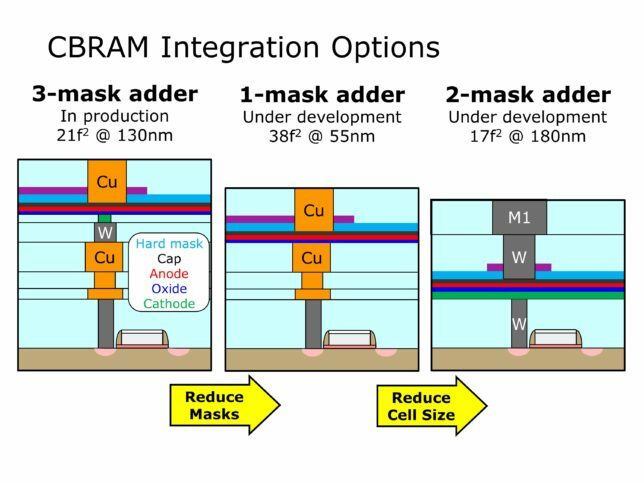 The research was led by Adesto Fellow Dr. John Jameson, who shared the results at the ESSCIRC-ESSDERC 48th European Solid-State Device Research Conference earlier this month, and indicates that ReRAM could become a widely used, low-cost, and simple embedded non-volatile memory (eNVM) because it uses simple cell structures and materials that can be integrated into existing manufacturing flows with as little as one additional mask. Read my latest for EE Times. TORONTO — The “G” still stands for “graphics,” but new use cases driving the need for GDDR memory technology have nothing to do with pixels. In fact, applications such as artificial intelligence (AI) and machine learning, which need ultra-fast memories, have shorted gamers of their GDDR supply, so it’s probably a good idea that makers of the technology are ramping up delivery. Micron Technology recently began volume production of its 8-Gb GDDR6 memory, which, of course, is aimed at the graphics market but also automotive and networking segments. Some of the emerging uses cases for GDDR memory are still graphics-driven. In the growing automotive memory market, it’s to support increasingly visual dashboards and advanced driver assistance systems (ADAS) that must be responsive to a driver’s actions immediately, while autonomous vehicles need high-performance memory to process the vast amounts of real-time data. Other emerging applications include augmented reality (AR) and virtual reality (VR). Finally, video is always hungry for memory as 4K gets more widely adopted and 8K nips at its heels. Read my full story on EE Times.